Consumers filed a class action lawsuit against Sling Media, claiming the company streamed ads through its Slingbox device without their permission. 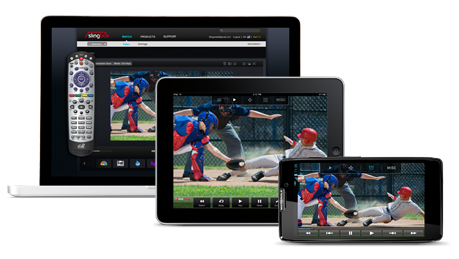 Slingbox sends TV, video and other media from home broadcast, cable or satellite devices to consumers’ phones. The plaintiffs allege that as of March 2015, the $300 Slingbox devices embedded advertising in the media streamed to the mobile devices of consumers who never consented to the ads. They claim Slingbox ads violate business law in California and Sling Media engages in unlawful business practices. According to Top Class Actions, Mark Heskiaoff and Marc Langenohl, the lead plaintiffs, filed the lawsuit in New York federal court. The plaintiffs seek an injunction against Sling Media to stream and create original advertising in Slingbox without prior consumer consent, and demand restitution for all profits the company has acquired from misleading business practices, as well as the fees for attorneys.